Costa Rica Sports Tours is the most experienced company for volleyball teams interested in tours to Costa Rica. We have hosted club, high school and college volleyball teams since 1995. Our mission is to make it easy and affordable for teams to travel to Costa Rica and experience the style and passion of volleyball in Latin America. We have organized volleyball tours exclusively to Costa Rica since 1995. We live and work here. We know volleyball in Costa Rica. We offer a family-friendly atmosphere within our tours. We like to call it our Costa Rica Volleyball Tour family. And we take care of family. We are able to offer high quality volleyball tours at about half the cost of tours to Europe. 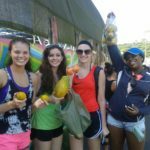 We offer the opportunity for your team to give back by participating in a community service project during your volleyball tour to Costa Rica. Founder and CEO Randall grew up in Costa Rica. After getting his B.A. in Business Administration he was introduced to the US Youth Soccer Olympic Development Program by a friend and began assisting them in bringing soccer teams to Costa Rica for friendly match play. Randall worked for several years at soccer camps in the United States during the summers. 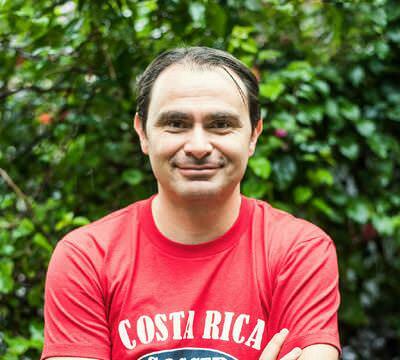 He founded CR Sports Tours and began hosting soccer teams in Costa Rica. Shortly afterward, CR Sports Tours began hosting basketball and volleyball teams as well. He later completed an M.B.A. in San Diego. Randall now manages the direction of the company and strategic relationships. 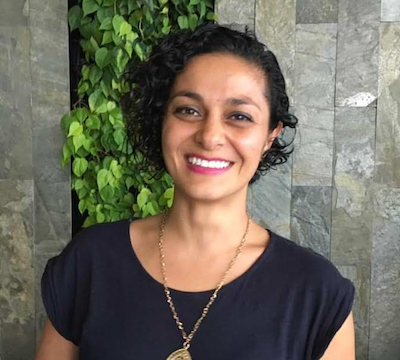 Shanthi, who is originally from San Diego, California, met Randall when she traveled to Costa Rica to study Spanish while attending Claremont McKenna College. Upon completing her B.A. she began focusing on marketing and web site design. 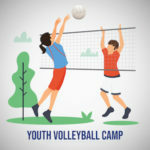 She and Randall founded the company together after coaches Randall knew began asking for their services to manage the logistics of their volleyball tours. Randall and Shanthi lived in Boulder, Colorado for five years before moving to Costa Rica in 2005. They have lived and worked in Costa Rica ever since and love it! 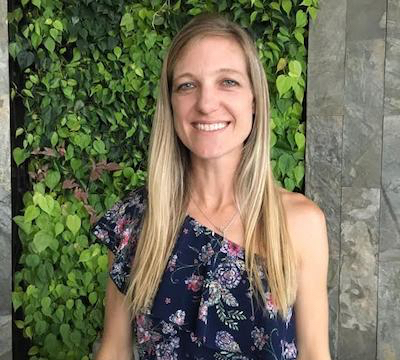 Lilliana received her degree in Business Administration from the University of Costa Rica and began hosting volleyball teams in 2006. She started off as a tour guide, managing all the day-to-day details of each volleyball team’s tour. 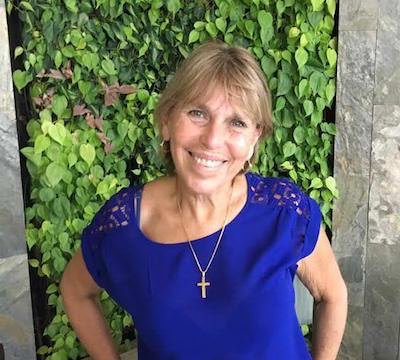 She then led our operations team for several years during which she managed the logistics for hundreds of volleyball teams who came to Costa Rica. 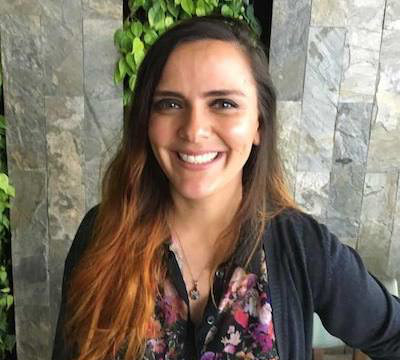 Lilliana now leads the Costa Rica side of helping our clients plan and create the custom tour for their team’s once-in-a-lifetime trip to Costa Rica. From the initial conversation through the planning process she and her team take into consideration the client’s goals and competitive level to create the ideal experience for them.